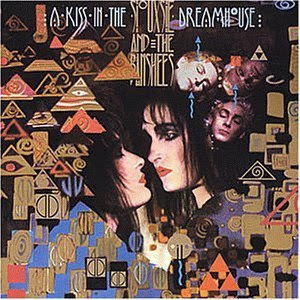 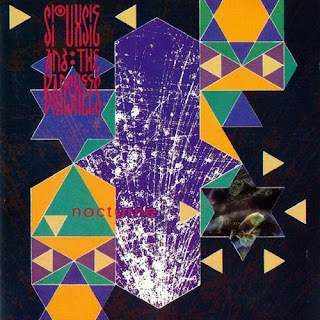 The latest set of Siouxsie and the Banshees remasters released just this past Monday include A Kiss In The Dreamhouse, Nocturne, Hyaena, and Tinderbox. 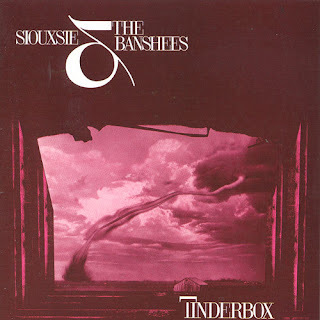 The project was overseen by Steve Severin himself, and the Banshees' bassist has a bit to say about it in a recent interview. 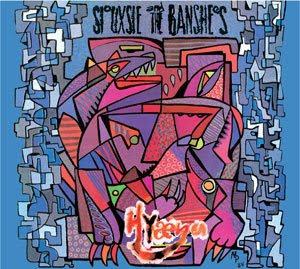 For a song listing, including bonus tracks, live tracks, and tracks featuring Robert Smith, go here.